By getting your influenza vaccination this winter season, you are not only helping to protect yourself but you are also helping to protect your loved ones. Come in today and stay healthy during the cold season! How long has it been since your last Flu shot? Experts recommend getting annual flu shots to reduce the chances of contracting influenza and other associated illnesses. At the American Urgent Care Clinic, our top Tarzana doctors specialize in providing immunization shots to both adult and pediatric patients. Whether your infant needs a shot for chickenpox or you need a shot for TD, you can rely on us to keep you covered and up-to-date on all your routine vaccinations. Our primary medical practitioner Dr. Robert Newman has over a decade’s experience in urgent care and general care. He has worked in multiple hospitals, primary care centers and emergency departments which focus on general care, pediatric care, and geriatric care. Over his extensive medical career, he has worked with thousands of patients from across all age groups. Whether you need to get your 2 month old baby a polio vaccination or your elderly loved one a cholesterol test, you can rely on Dr. Newman for prompt and thorough treatment. His friendly disposition, empathetic nature and focused attention make him the right choice as your primary care physician. We understand that it takes a compassionate doctor to treat children and the elderly. Dr. Newman has a way of making his patients feel calm and comfortable. At American Urgent Care Center, our team of medical professionals treat patients as young as 2 months old and adults of any age. You can be sure that your children and your elderly parents are in safe hands. If you wish to consult him regarding a recurring illness, feel free to reach out to him. You can either give us a call or send us an email. You can also visit our urgent care in Tarzana, California. No appointment is necessary. 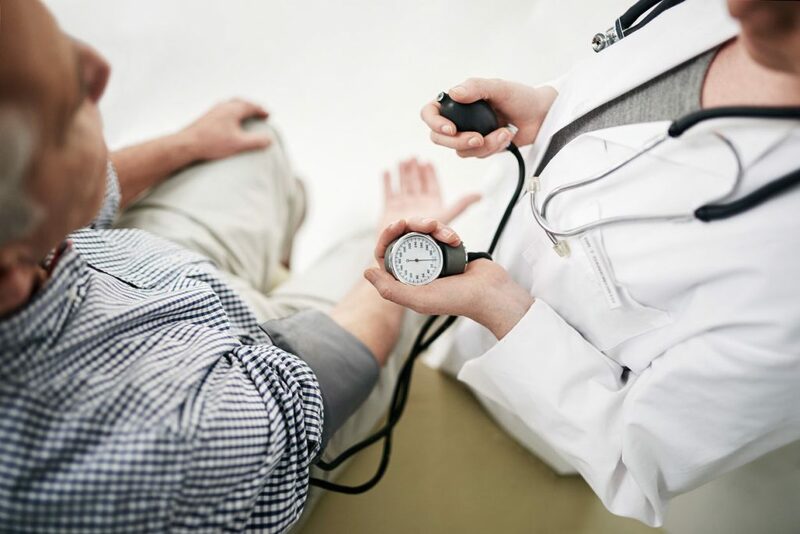 Our primary care services include a wide range of medical services including diagnosis and treatments for heart disease and diabetes. If you have been asked to get a blood test or a gluclose test done by your primary physician, visit us. We will conduct immediate testing and we will also provide you a comprehensive report about your health. If you wish to understand the results of your test, you can speak with one of our doctors. Do you need an urgent EKG? Visit our clinic in Tarzana, California. 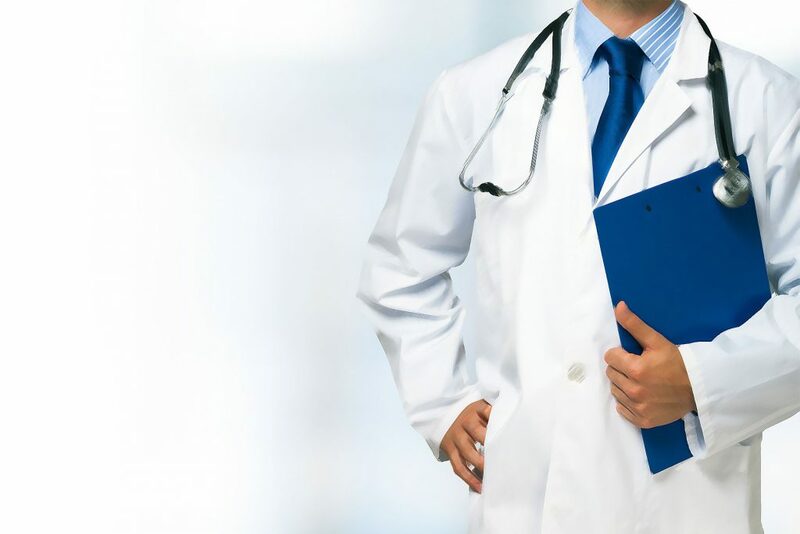 Whether you need a basic consultation or full-fledged treatment, you can count on our top Tarzana doctors to provide you with timely, effective and efficient care. At the American Urgent Care Clinic, our number one priority is to provide you with superior-quality and timely primary care. From one-off tests to scheduled immunizations, we will create a personalized medical plan for you that will suit your requirements. We accept Medicare and private insurances for all our treatments. We also accept patients who do not have health insurance. If you have any queries about payment and medical insurance, please feel free to speak to our qualified staff. We are just a phone call away.